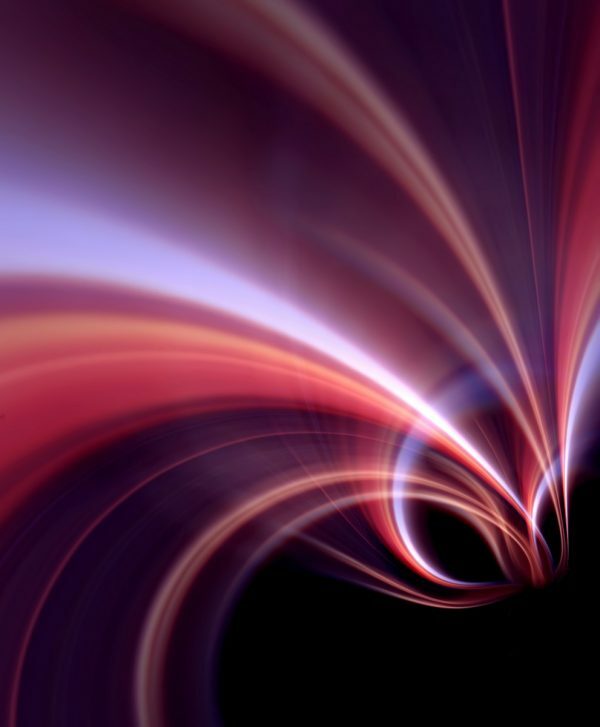 Striking abstract artwork create using light. 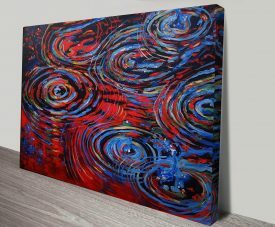 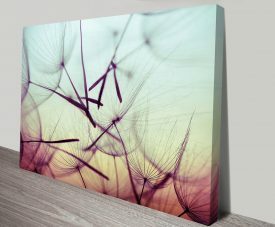 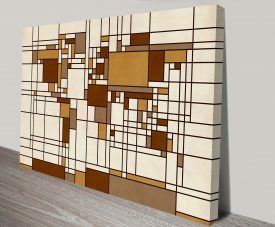 Another of our stunning contemporary and abstract wall art pieces from the popular collection. 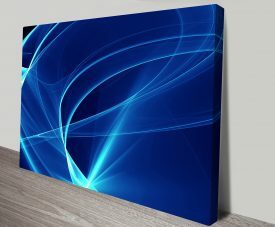 Abstract Lines Canvas Wall Art Prints Online Gallery Brisbane Australia. 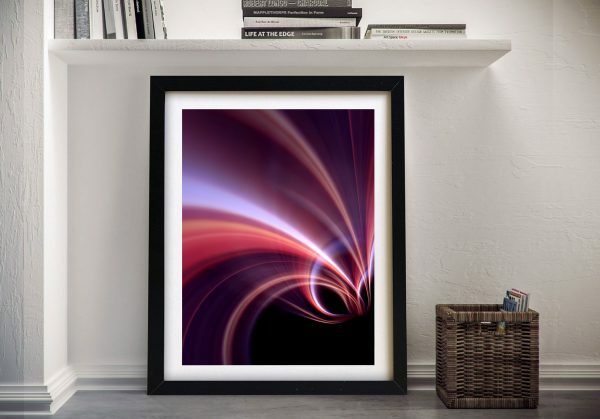 Striking abstract artwork create using light. 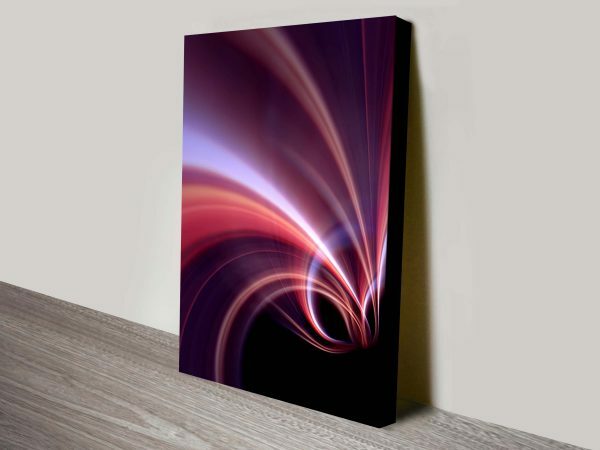 Another of our stunning contemporary and abstract wall art pieces from the popular collection.